NASA has revealed that houseplants can remove up to 87 per cent of air toxin in 24 hours. Studies have also proven that indoor plants improve concentration and productivity, reduce stress levels and boost one’s mood. Since they provide such benefits, we have put together a list of the best bathroom plants. The below indoor plants are not just perfect for that location, but will give your bathroom a tropical feeling. Who doesn’t want to feel relaxed multiple times a day! 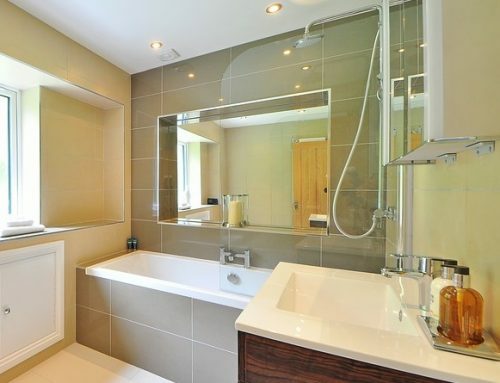 You want to make sure you choose the best possible plants for your bathroom, especially if you’ve gone to the trouble of renovating it. We highly recommend the following options. 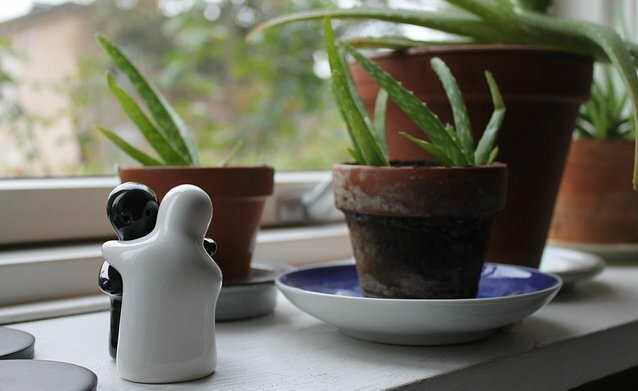 Aloe Vera known with its healing properties should be placed close to the bathroom window. 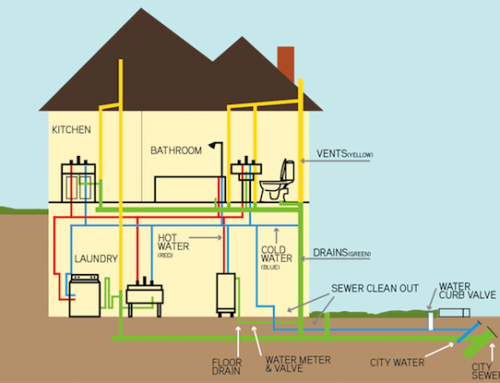 Thanks to its low water requirements, the humidity alone can sometimes ensure it meets all its water requirements. The Boston fern is native to sub-tropical and tropical rain forests. Boston ferns go best when placed on a window sill or in a position which receives lots of indirect light. 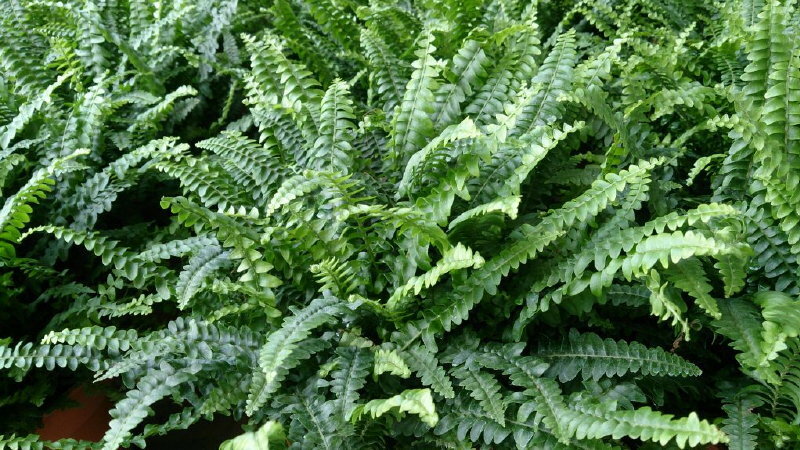 Humidity is essential to ensure the Boston fern thrives in your bathroom. 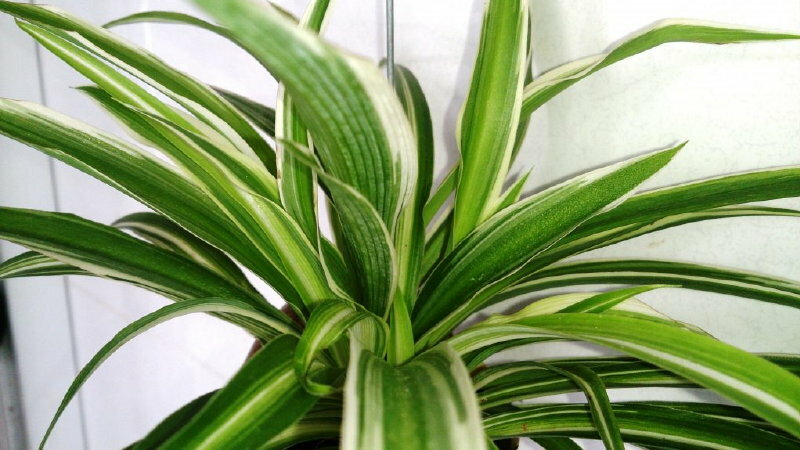 The spider plant removes round 90% of formaldehyde from the air. Spider plants requires little in the way of care. Spider plants work well in bathrooms. Orchids work best on a bathroom windowsill where the high humidity mirrors the its natural environment. 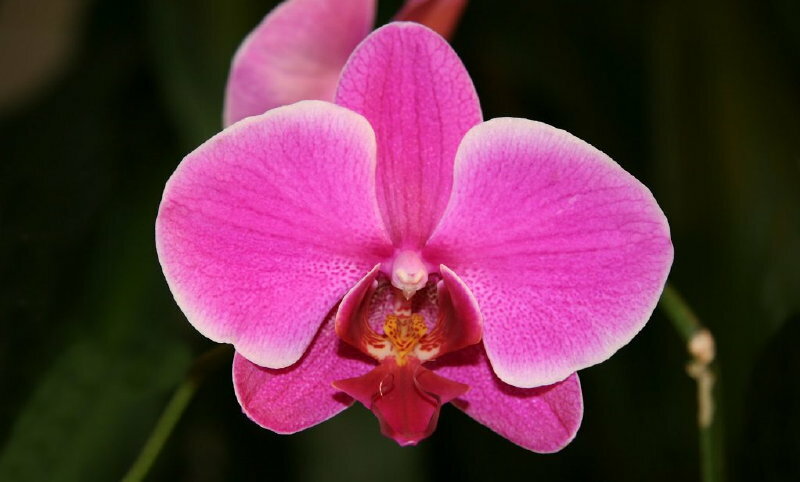 The orchid is perfect for smaller rooms, where it can be perched on the corner of the bathtub or next to the sink. Another benefit of some indoor plants is that they absorb moisture. Here are the best plants for this which are perfect to go in your bathroom. 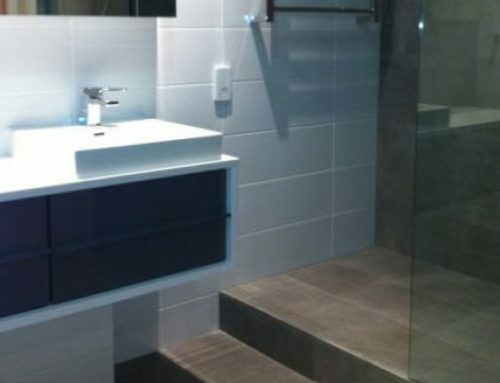 If your looking for some good places to buy bathroom plants in Australia there is an article on Broadsheet which has some great recommendations.